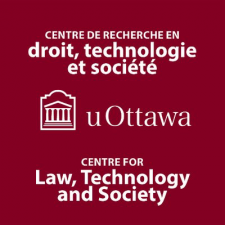 This website was created and is maintained by a dedicated team of University of Ottawa Professors and Students. 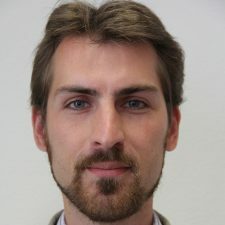 Wolfgang is an Assistant Professor at the uOttawa Common Law Section with Cross-Appointment to the Faculty of Engineering and Computer Science. Peter is a second year English Common Law Student. Samantha is a second year English Common Law Student. access_time Last update November 6, 2018.